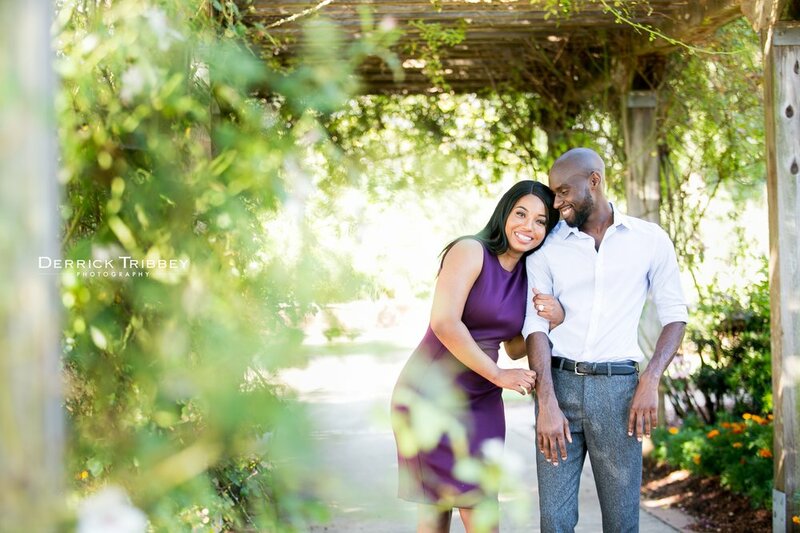 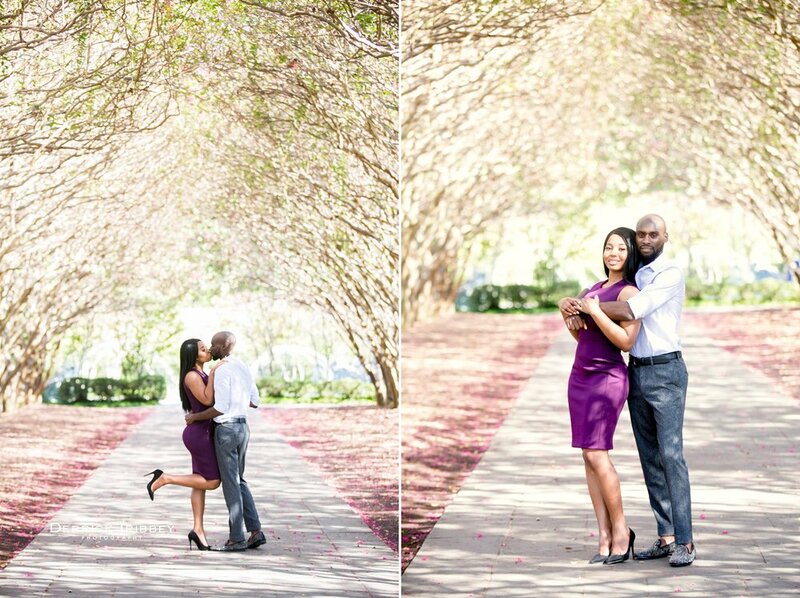 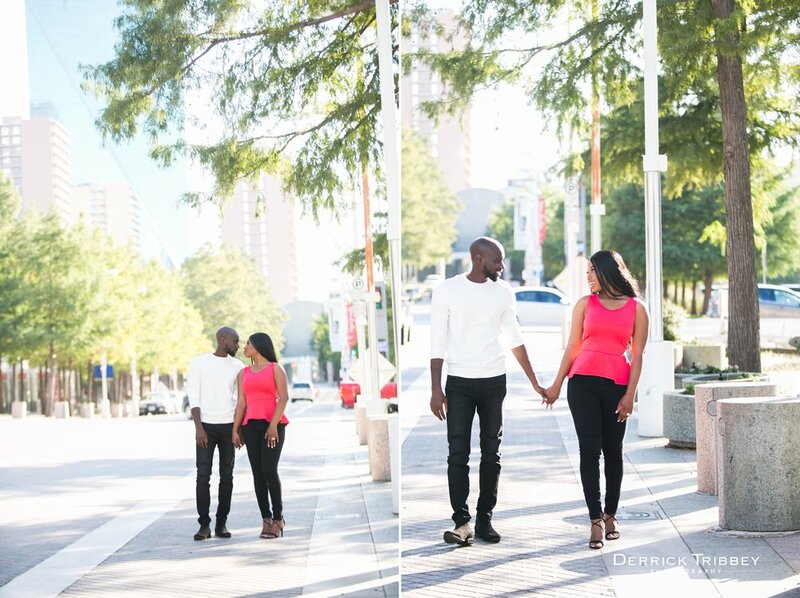 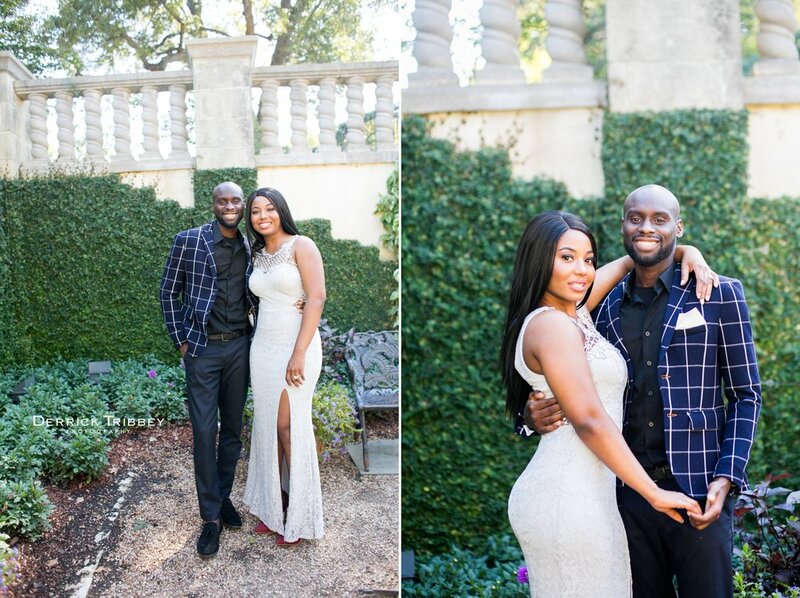 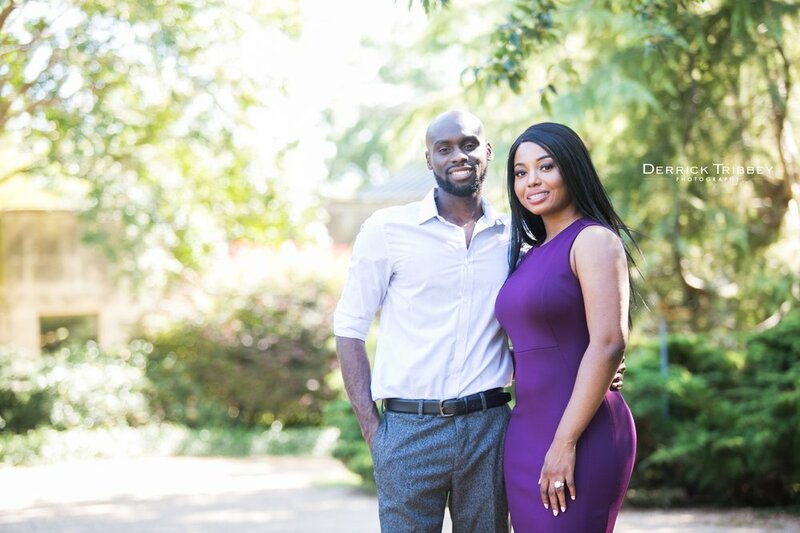 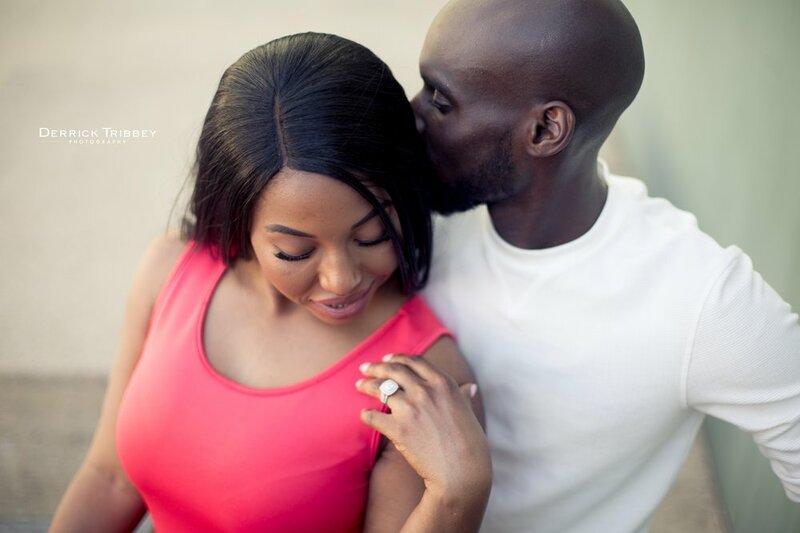 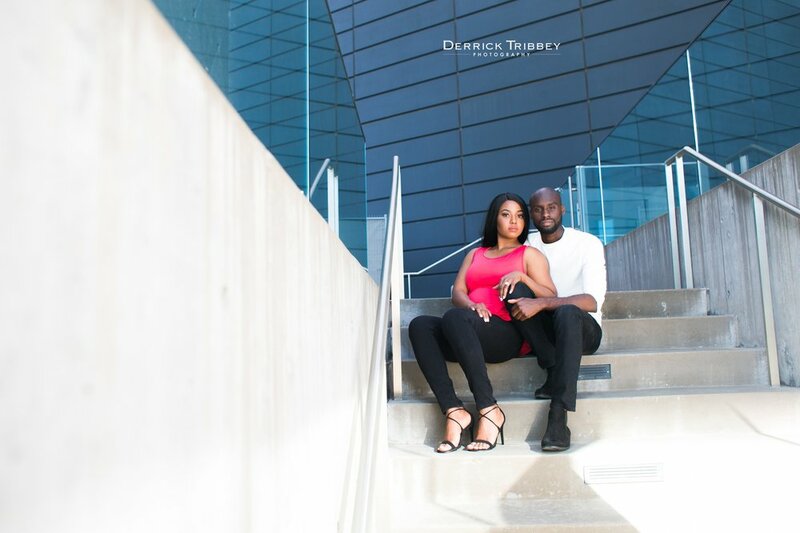 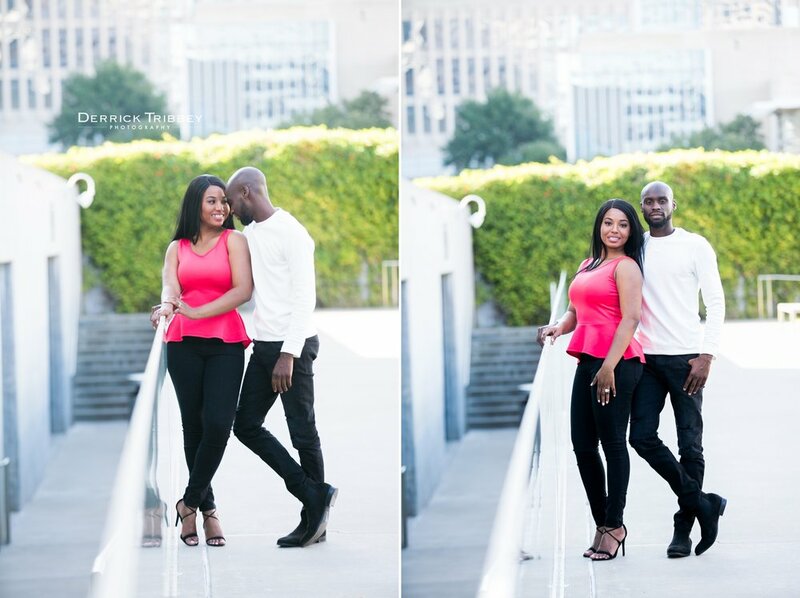 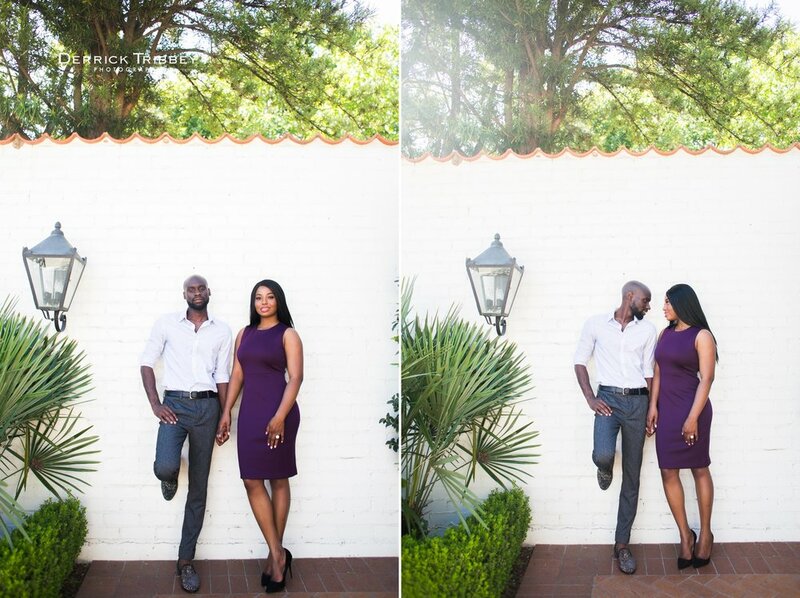 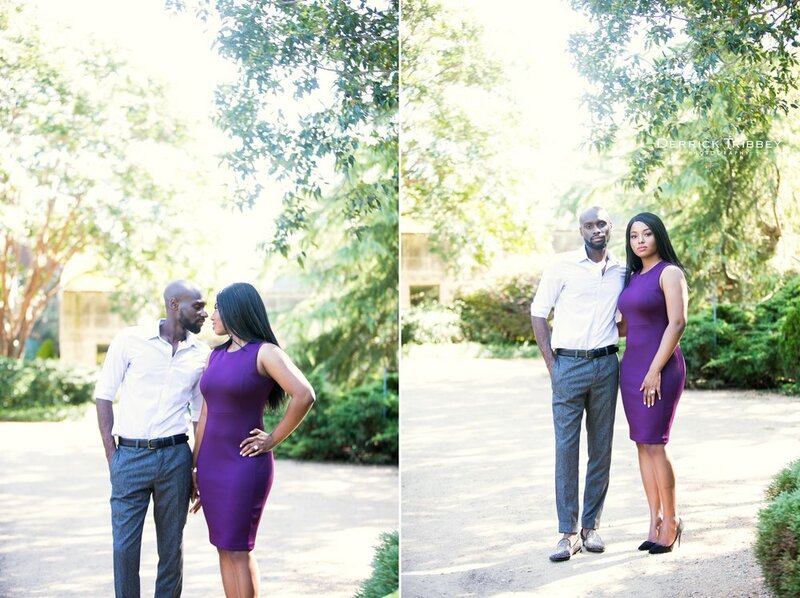 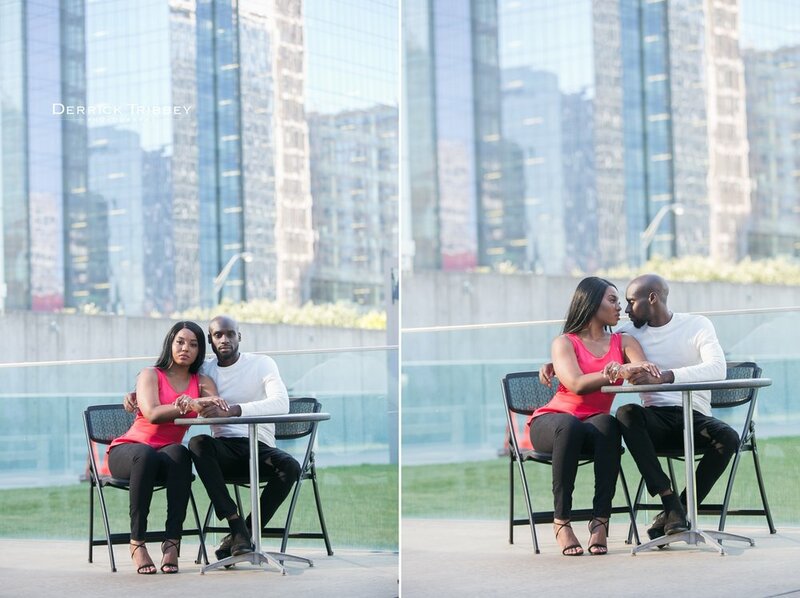 I had the great opportunity to meet up with Jonathan and Adel in Dallas for their engagement session. 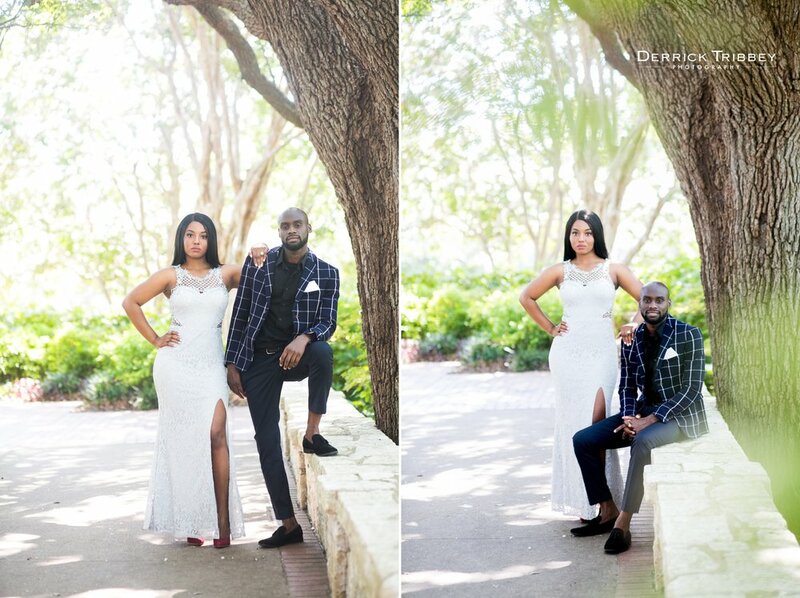 We got some incredible images of the two, even though it was right at 100 degrees! 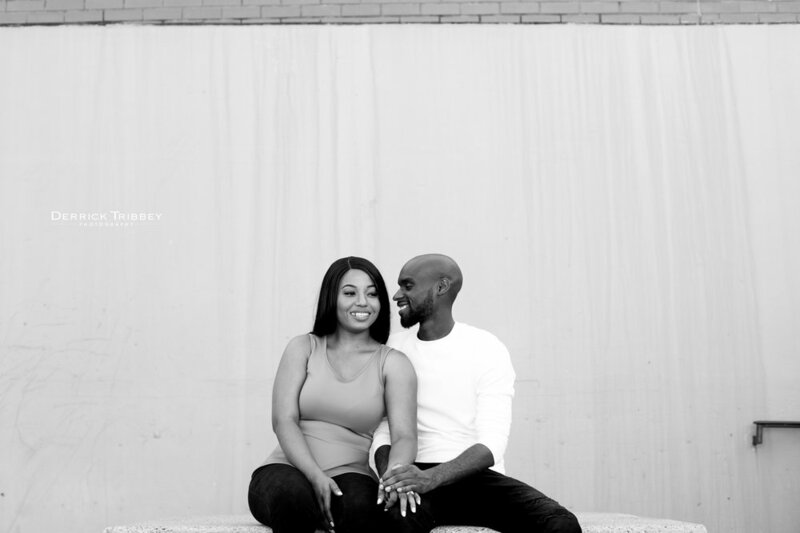 The two are planning a spring wedding. 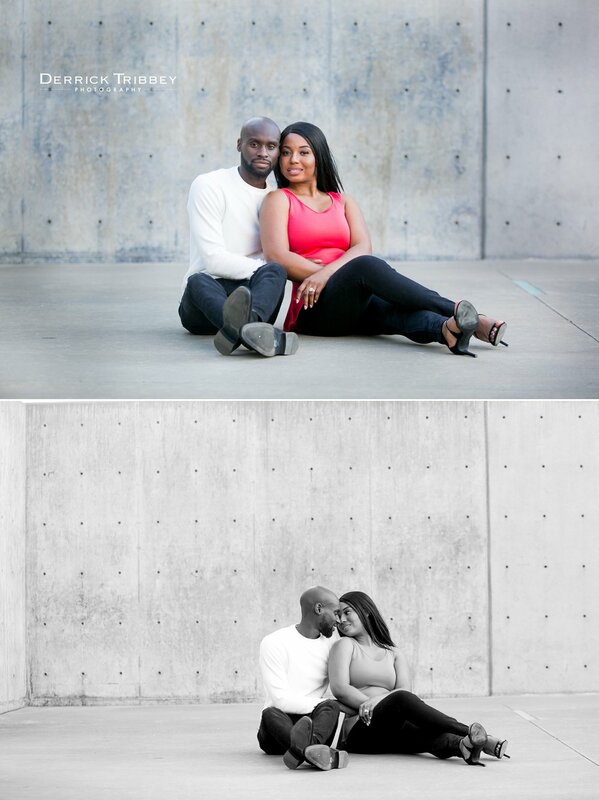 Here are the faves from the session.